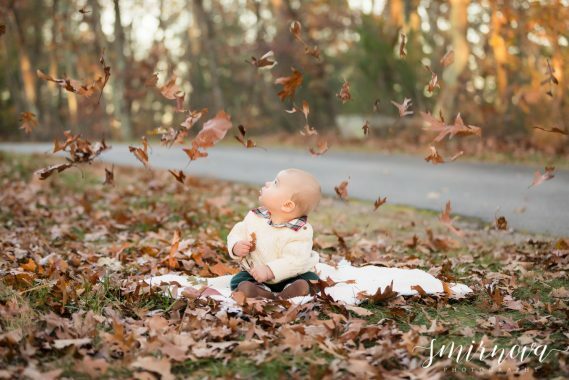 This time of year, mid-November, the leaves are starting to fade and families come together. 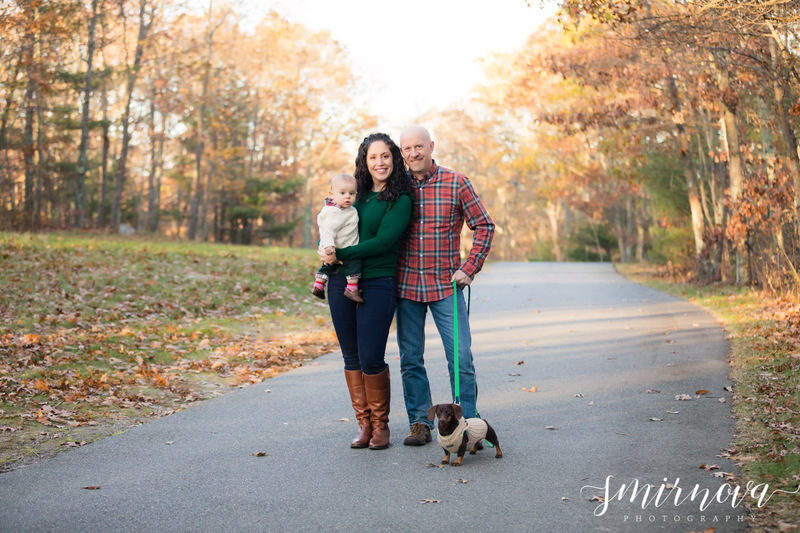 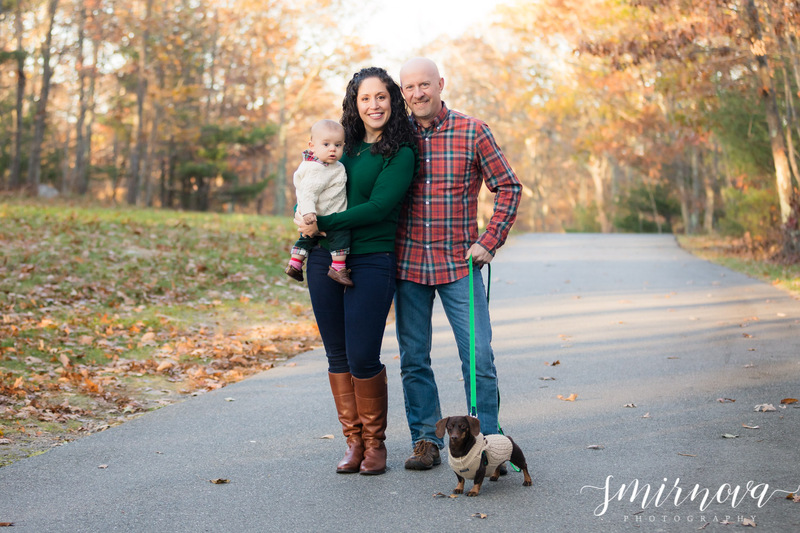 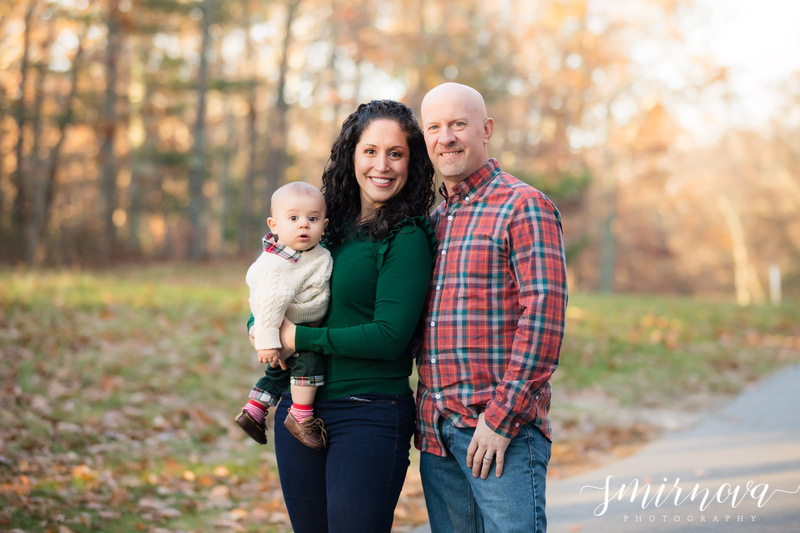 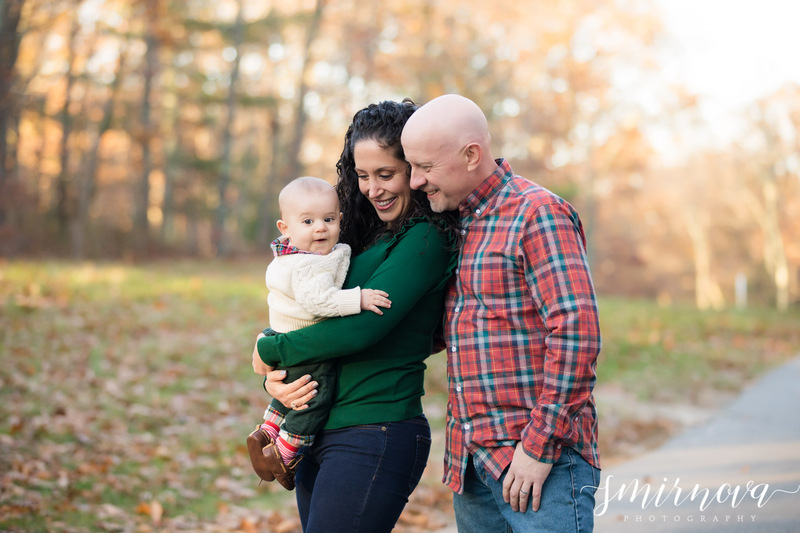 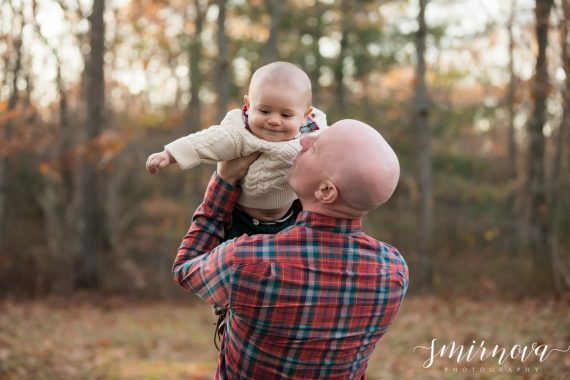 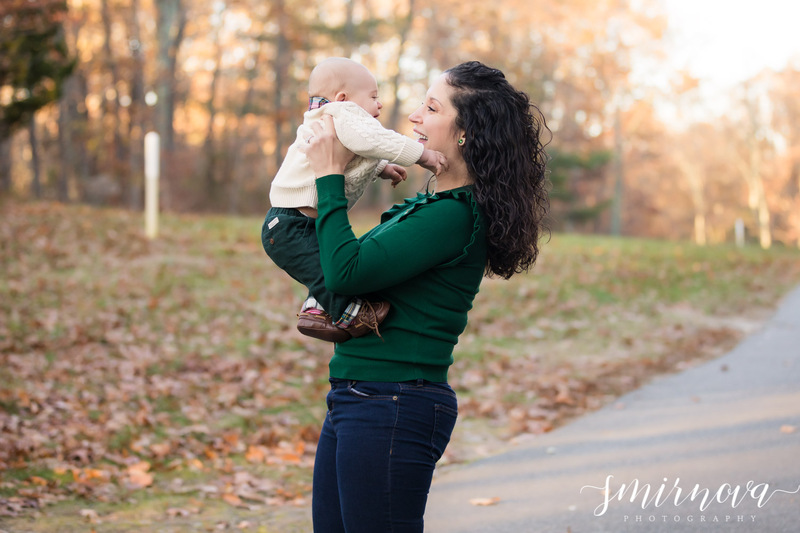 Pond Meadow Park is a perfect spot for a family session in the fall as you can see the colors are stunning and there was so much variety in location choice. 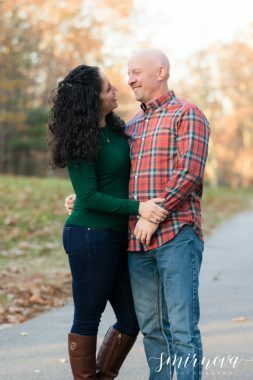 There is a lake that was within walking distance of the trail but we wanted to be quick because it was really chilly outside. Also just wanted to wish everyone a Happy Thanksgiving! 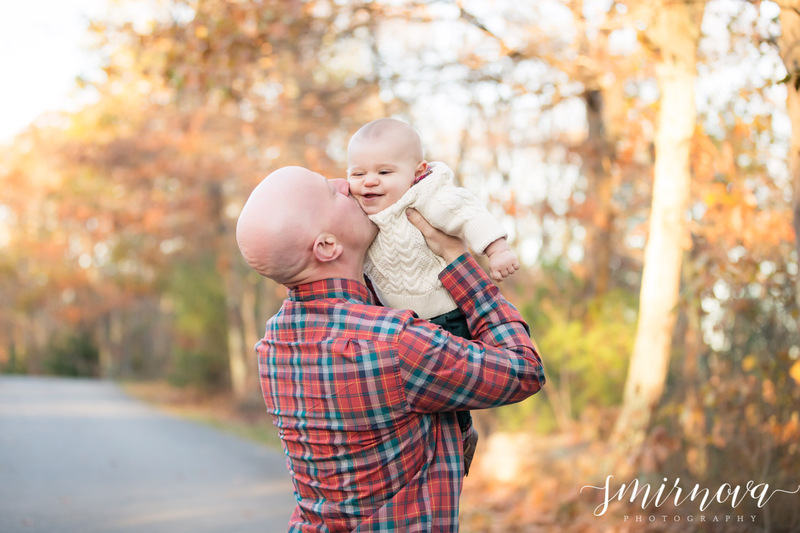 I’m so thankful for all of my wonderful clients and being able to have a dream job of photography. Love fall colors? 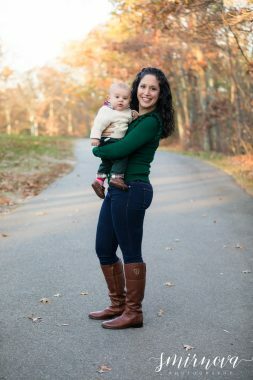 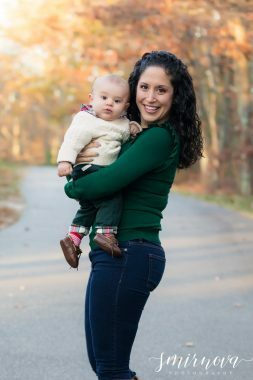 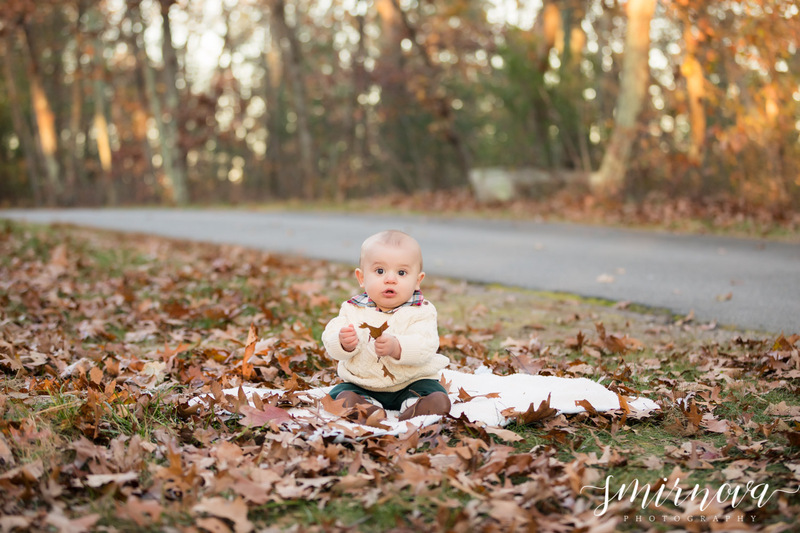 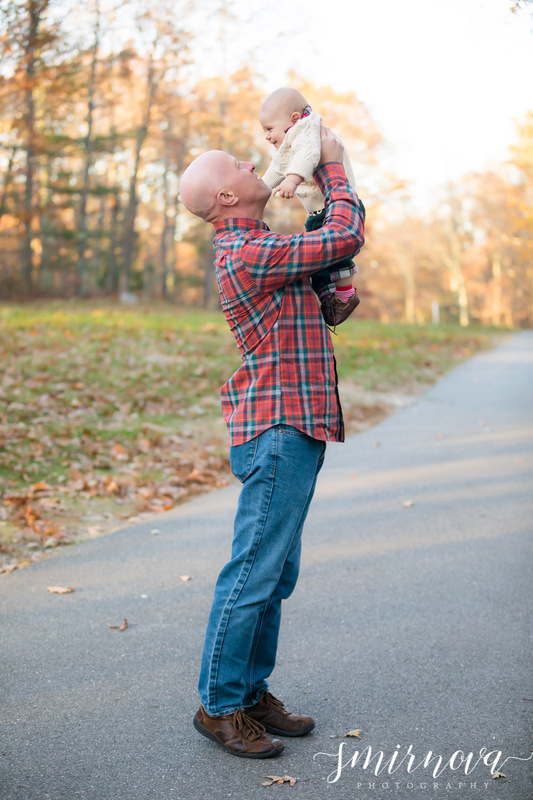 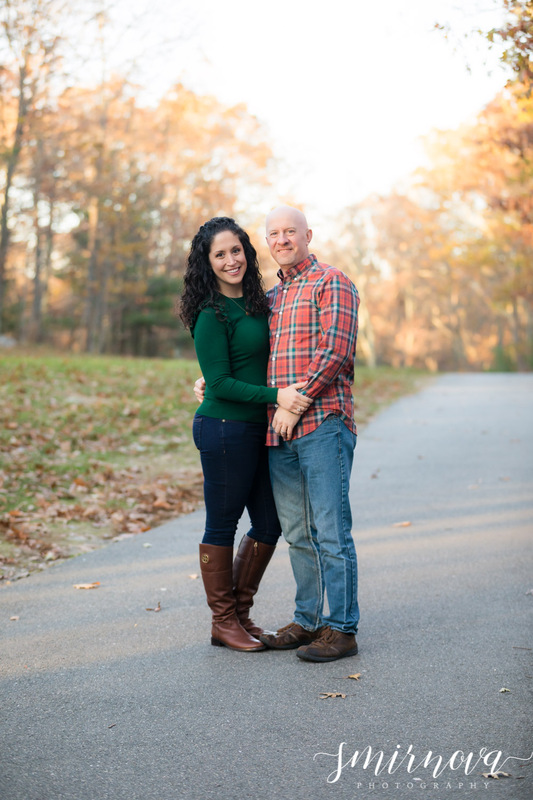 Check out another fall family session at Webb Memorial Park.